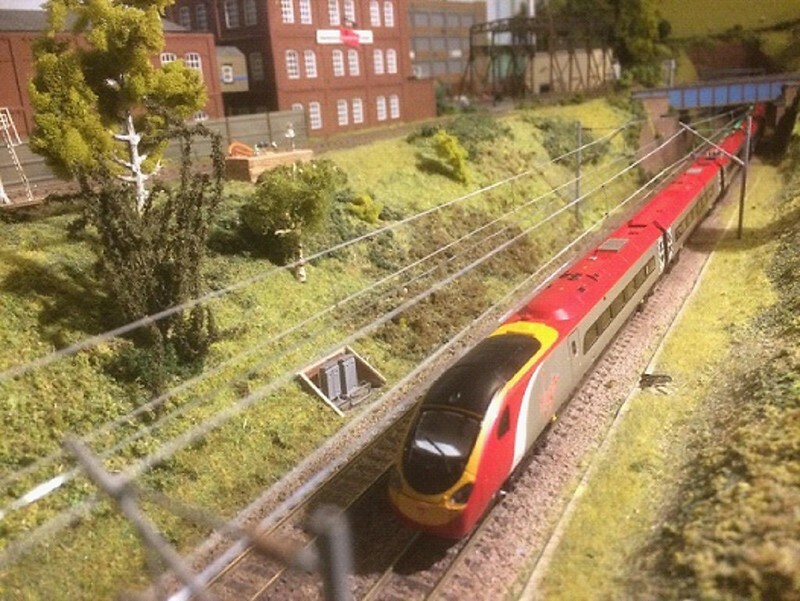 THE Christmas Model Railway Show – Manchester 2018! Re: THE Christmas Model Railway show - Manchester 2018! Not much N it seems - Deansmoor is half of it; or a third if you count 2mmFS. The good news is that we're well through the job list post-Wigan; just some buffer beam detailing needed on the class 90s @Cooper (?!) fit my new etched pans on all the electric stock and a dash of dirt over the roof of the 323 then we're ready for action! If you come to the show be sure to say hello! 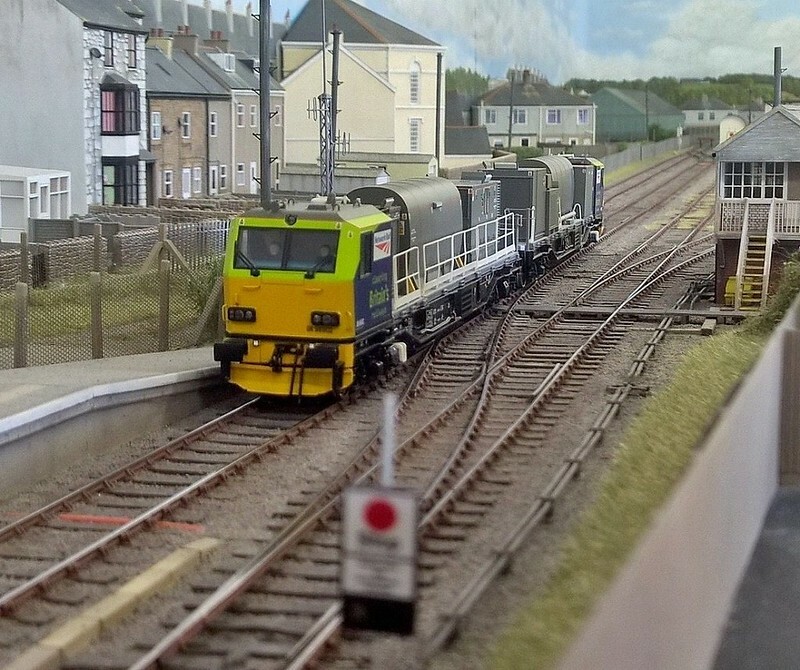 The only 'Barton Road' layout I'm aware of is the excellent N gauge one featuring lots of diesel hydraulics. Is there another one? I hope that satisfies your curiosity? Thanks for clarifying that, Harold. Does anyone know if Northern train staff will be striking again on the Saturday? Unless things change, they are on strike every Saturday until the New year It looks like I'll have to drive in and find somewhere to park this year. Oh I know where there is parking. It's just that the last time I drove in they'd closed off half the streets and put no-entries everywhere, so all the routes I know no longer work! Last time I even found that one street tee'd into another and I ended up going the wrong way up a one-way street - I managed to get back and check that I hadn't missed a sign and no, there was no sign or road marking to stop me turning the wrong way! I am not trying to boo hoo the show just some advice for those travelling to the show. As is advertised Northern will most likely be on strike, but if you are coming from the Western side of Manchester I wouldn't advise driving in as Regents road is down to One lane and Chaos if you are using the M602 or I would say use the tram from somewhere like Eccles or Media City to get into Manchester. We pride ourselves on offering Entertainment, Convenience and Variety. 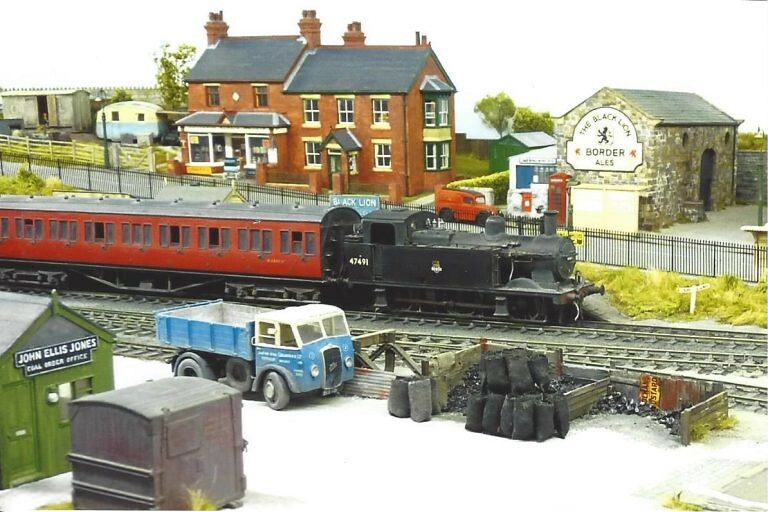 and a whole host of other layouts in between. Add to that our children’s activities, our traders and our other attractions and you have the recipe for a perfect pre-Christmas treat. Oh, and by the way, we NEVER pass your details on to anyone else. Location of the Barnes Wallis building: M1 7JA. 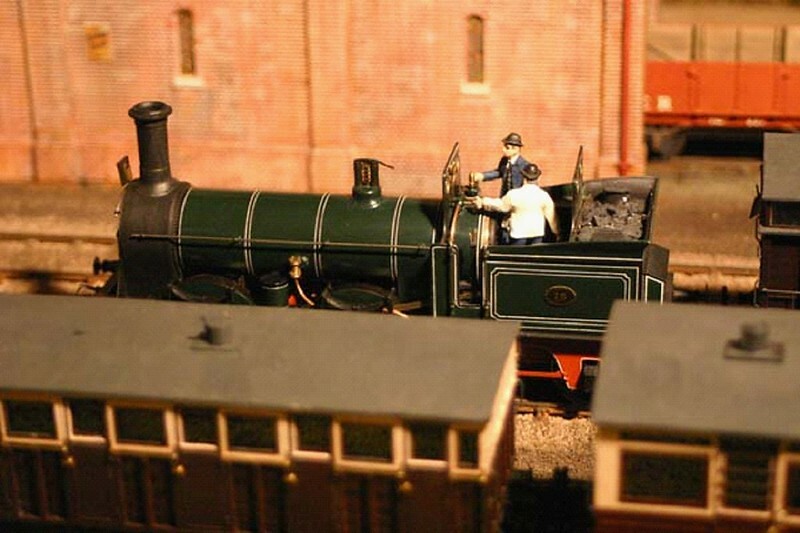 The Manchester Model Railway Society tries to be a bit different when it stages its annual exhibition. 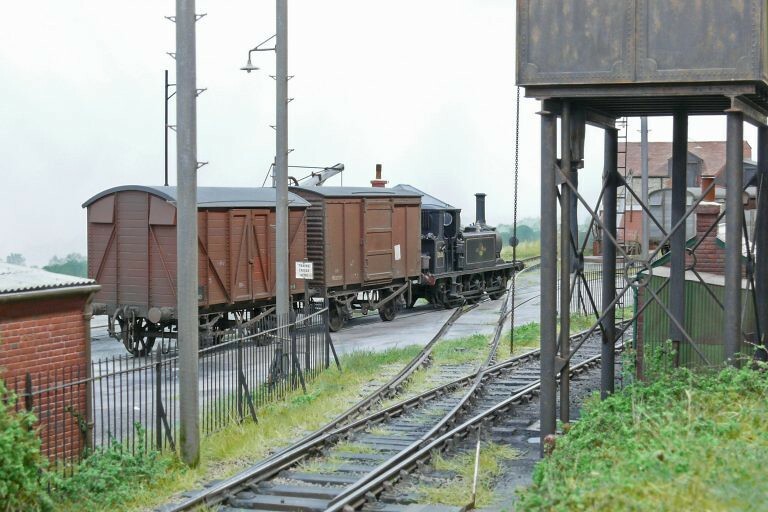 Of course you can expect to see some of the best model railway layouts in the country; of course there will be a wide range of traders and demonstrations of modelling techniques, - but we try to add something that you won’t find at other exhibitions. In the past we have staged a film premiere and held an art exhibition; this year our Armistice Display honours the memory of two Manchester men. Both were employees of the London & North Western Railway, both volunteered to join the army, both served with distinction and, at the end of World War 1, returned to their jobs on the railway. Both had locomotives named in their honour. What do you think – is it real or is it a model? 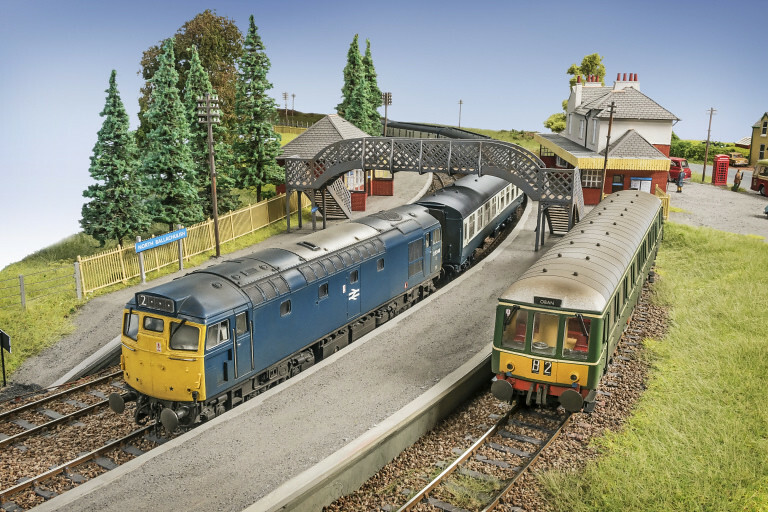 You’ll be able to wander among a wide variety of top class model railway layouts, traders selling the perfect Christmas gifts, interesting demonstrations of modelling techniques, historical re-enactors, and have the chance to win valuable prizes. It’s the perfect recipe for a pre-Christmas treat, and it’s only 3 minutes walk from Piccadilly station. Also, making a return visit from Turin, Italy is Jelly Models, who were involved with Channel Four’s Great Model Railway Challenge as well as at least one of the contestants from the show. Please note: on-line advance booking is now closed but tickets are still available at the door, of course. 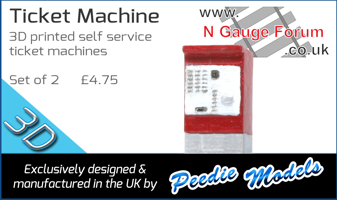 PS We do have N and 2mm layouts, it's just this 'mailshot' didn't include them, sorry (H).